If you’re thinking about adding storage lockers to your facility or business, you’ve come to the right place. MHT provides a variety of customizable locker options to a wide scope of industries. Learn more below. 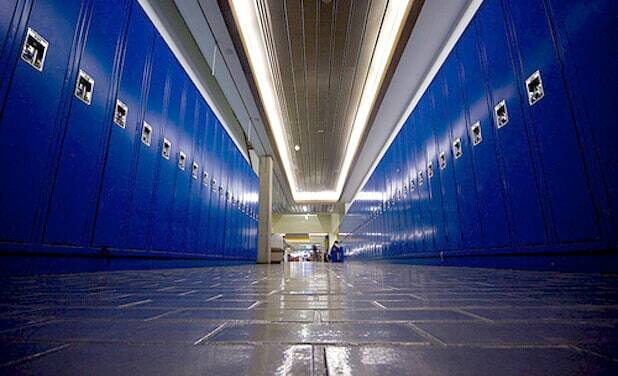 Whether you are interested in installing lockers for a school, condominium, employee, military, or athletic facility, Material Handling Technologies is ready to assist you!